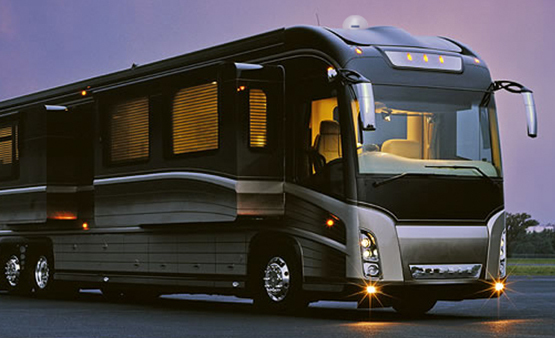 Whether you’re rolling down the road or resting along the way, enjoy crystal-clear reception of hundreds of channels of live television programs, movies, sporting events, and news. 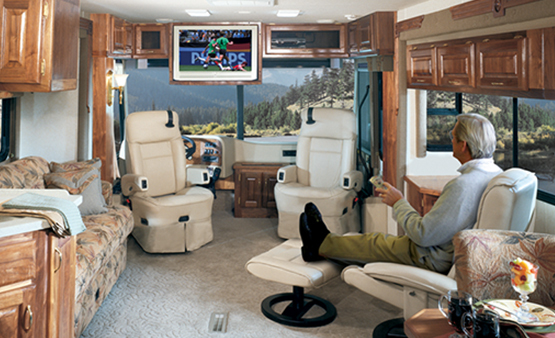 KVH’s TracVision® A9 or TracVision RV1 in-motion satellite TV systems are easy to install and affordable. Now you’ll never miss a bit of scenery – or a single show! 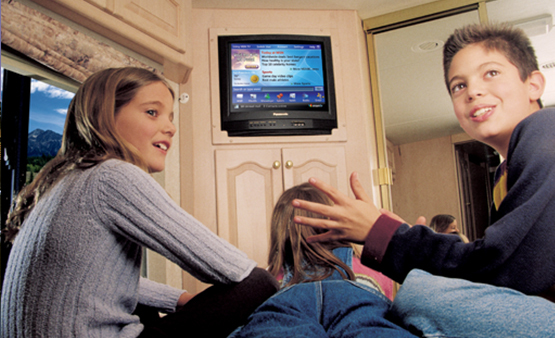 We’d love to talk to you about how to bring live TV onboard your RV! For more information, contact KVH today! ® 2019 KVH Industries, Inc. AT&T, Globe logo, DIRECTV, and all other DIRECTV marks contained herein are trademarks of AT&T Intellectual Property and/or AT&T affiliated companies.